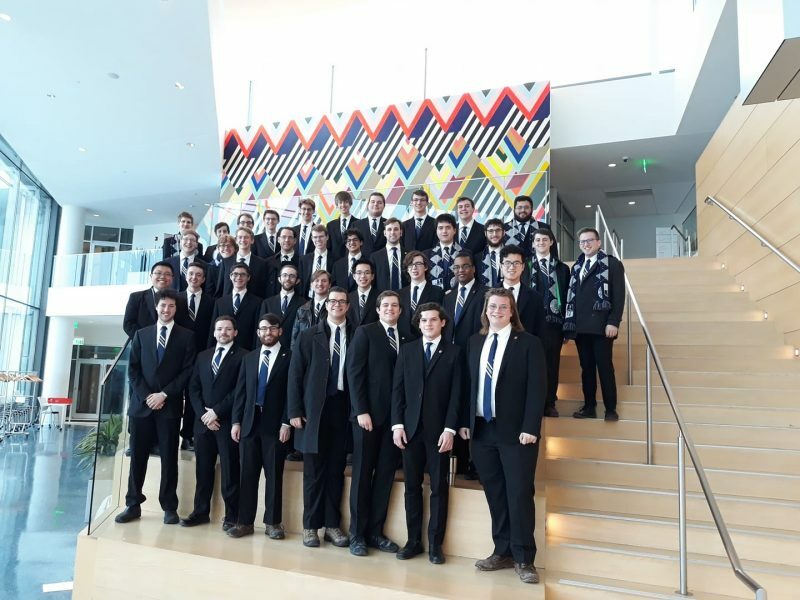 Case Men’s Glee Club joined the Department of Music (fall 2018) as a lower voice choral ensemble open to all students enrolled in the University who enjoy singing. CMGC has the distinction of being the oldest continuously operating student organization on campus, dating back to 1897! Long-standing traditions of fellowship, unity, and excellence in singing provide a unique musical experience for all members of CMGC as the group continues to serve as an official academic ensemble.